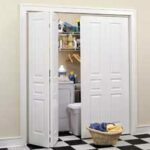 Many home improvements involve moving or removing a wall. 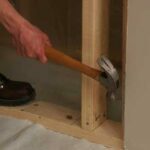 But before you drag out the power saw and sledge hammer to take out a wall, you better determine whether or not it is a load-bearing wall—that is, bearing structural loads of the house other than it’s own weight. If you remove a load-bearing wall without providing replacement support—such as posts and beams that carry the weight down to the foundation—portions of your house could collapse. 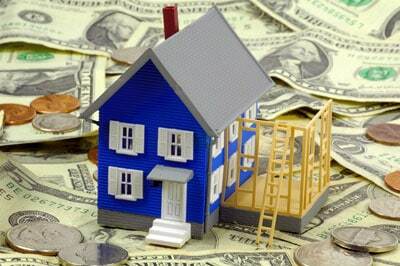 Bearing walls carry the loads of a house down to the foundation; non-bearing walls simply divide spaces. 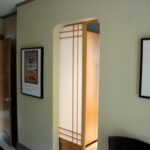 In this example, the central walls on both floors are bearing. Almost all exterior walls are bearing walls, but most interior walls, called partition walls, do not carry the weight of the roof framing. Some do, however. 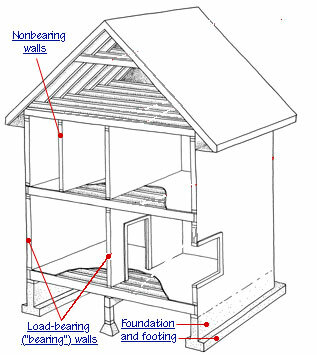 A major central wall, such as that along a hallway, is likely to be bearing because it serves as a mid-way support for the load of the floor (or ceiling) joists above it, as shown in the illustration at right for typical examples. Please see House Framing for additional information about the structure of a house. If you intend to move or remove a load-bearing wall, you must put temporary plates at the floor and ceiling and then install temporary studs or posts between them as you work. Ultimately, a beam and posts must substitute for the wall. The support necessary depends entirely upon how much weight the current wall bears and how your temporary supports will carry this. 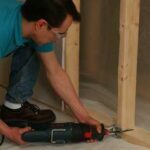 If in doubt, talk to a contractor, architect, or structural engineer before removing a bearing wall.